Holli Dunn - Teri, your work is so good! Love that little smile you captured! Jennifer Lauren - Such sweet images, love the sibling capture and that adorable smile! Melissa ~Kansas City Weddding Photographer~ - Adorable…just love your work. Anna-Karin - Awh you captured that smile. What a special moment! 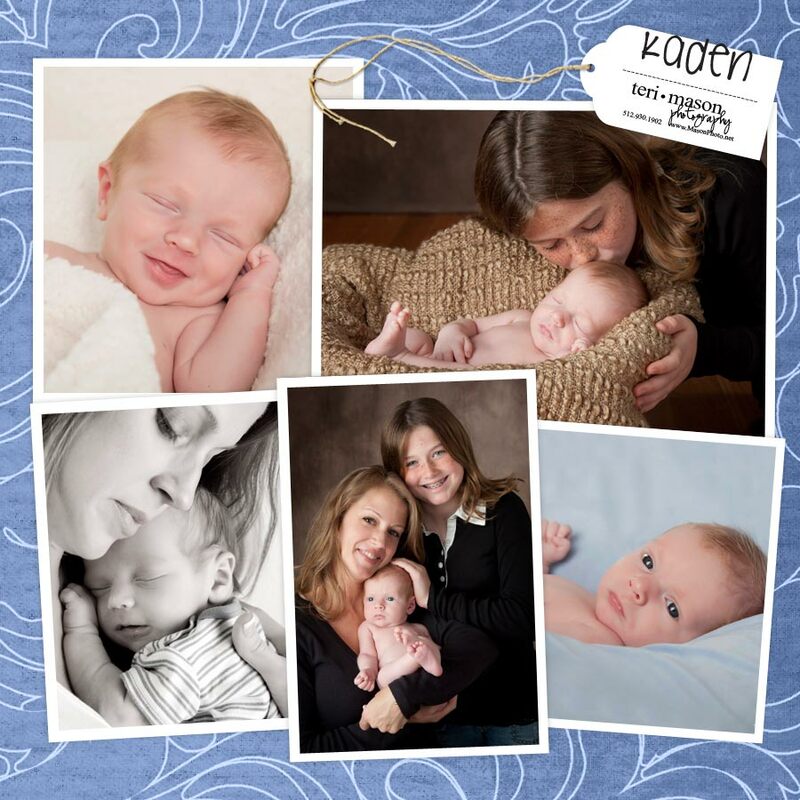 amy - gorgeous work Teri- you really captured some sweet moments! ally - What a gorgeous baby ~ and gorgeous sister! Love those freckles. Mom must be THRILLED! ally - What a gorgeous baby ~ and gorgeous sister. Love those freckles! Mom must be thrilled! Emily - Very sweet shots! sophie crew - What a sweetie! I love how alert he is in the last one!